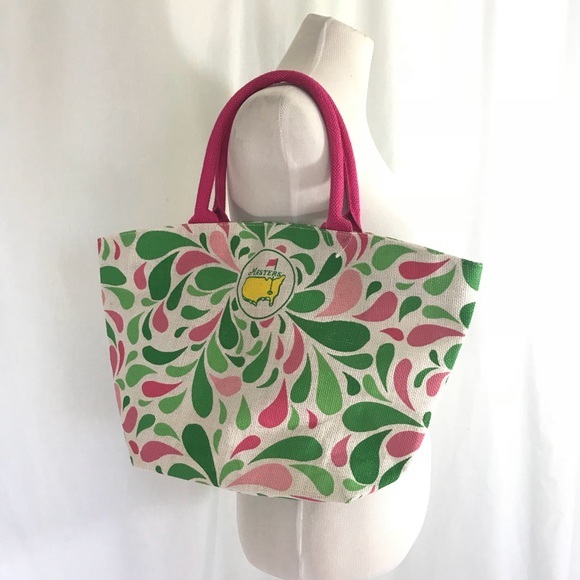 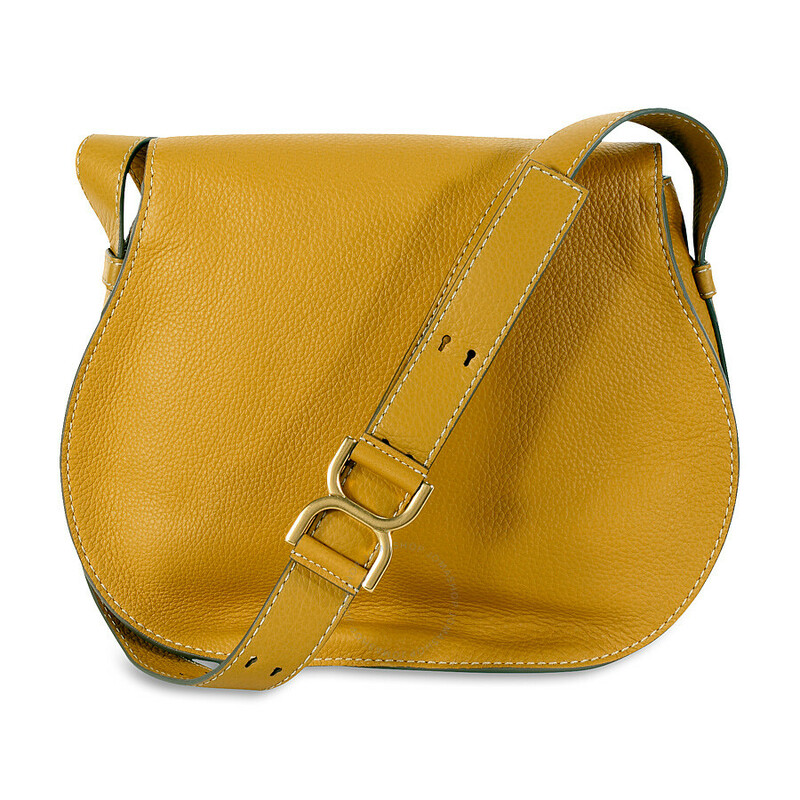 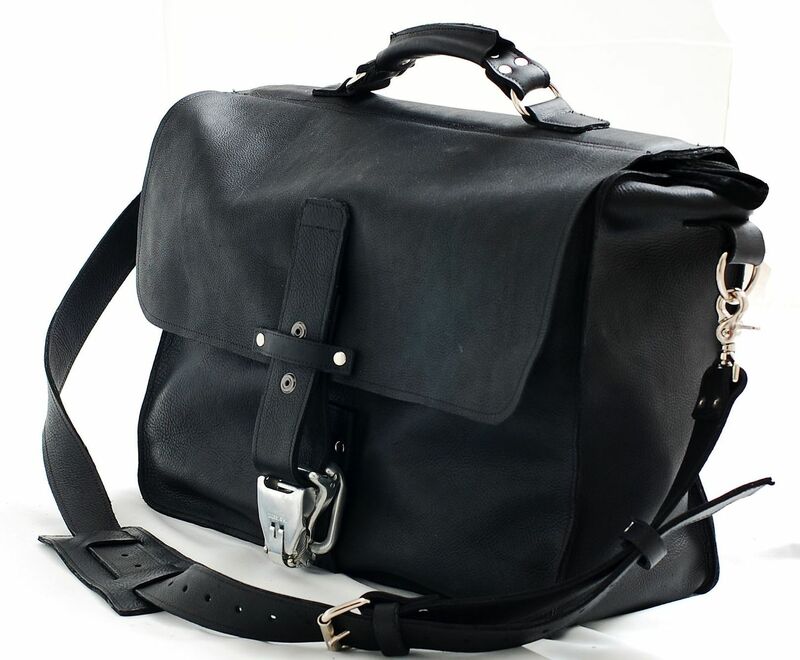 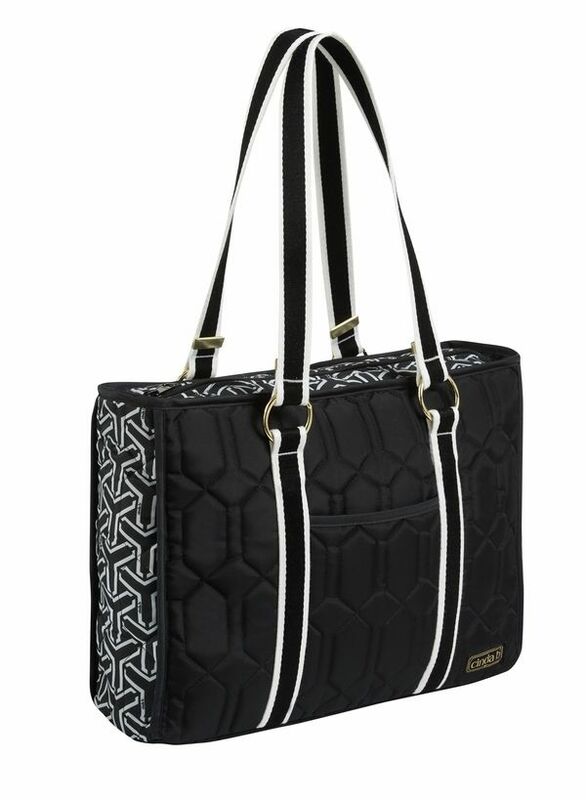 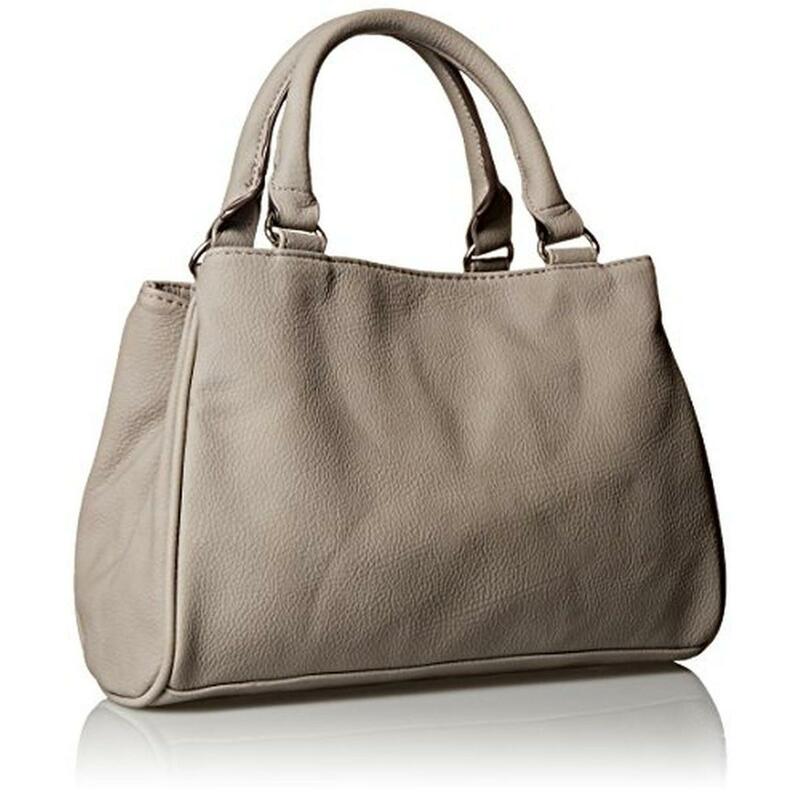 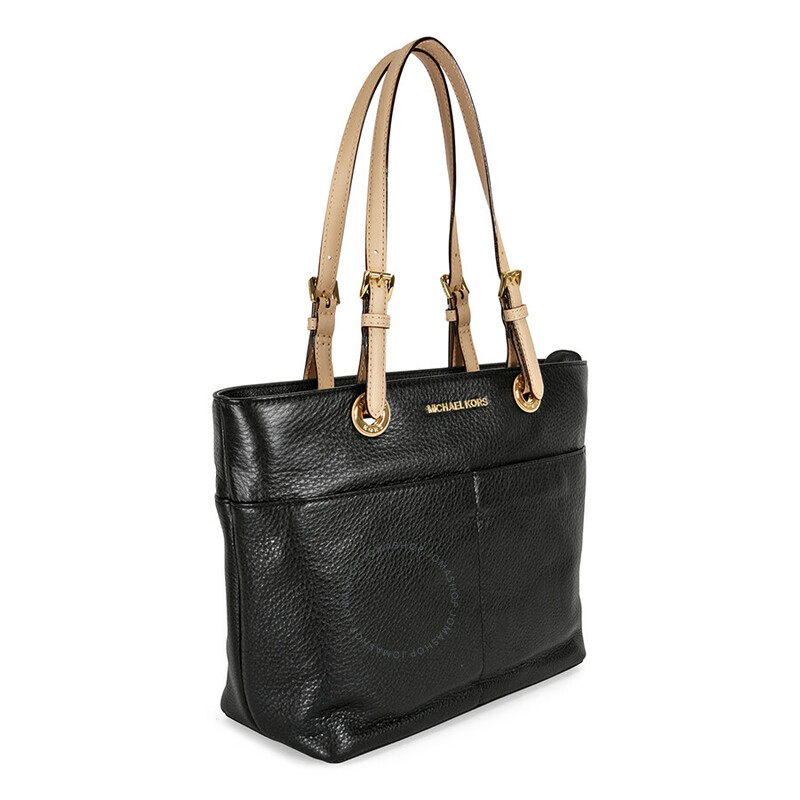 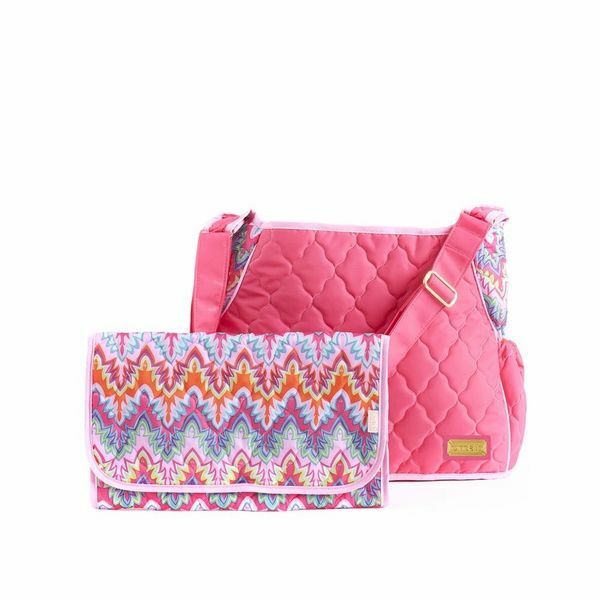 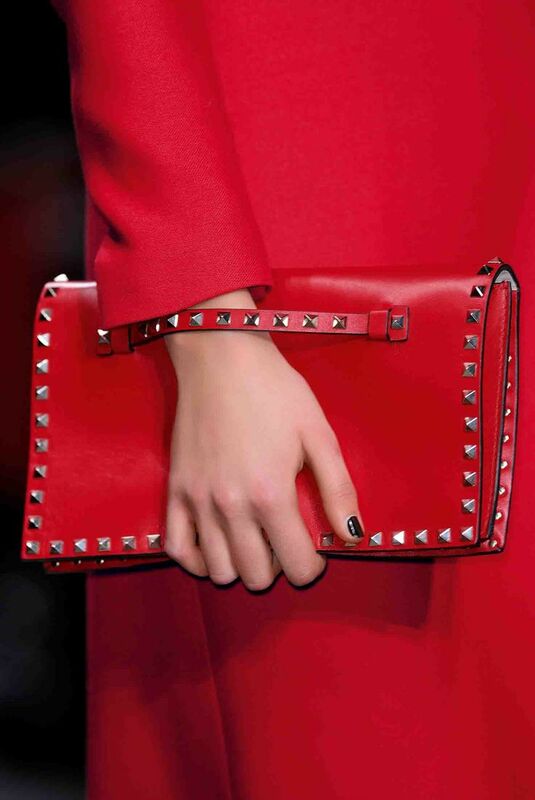 Cinda B is an American fashion brand specializing in manufacturing lifestyle handbags, travel bags leisure bags and other accessories with many functions. 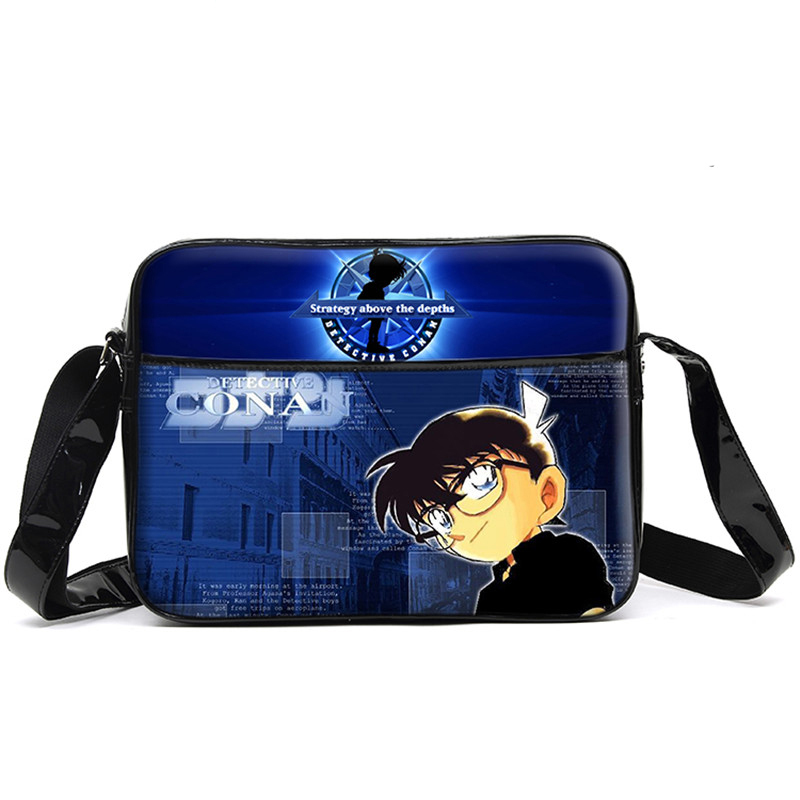 They make use of high quality and durable fabric materials and their bags are designed in different styles to meet the requirements of customers. 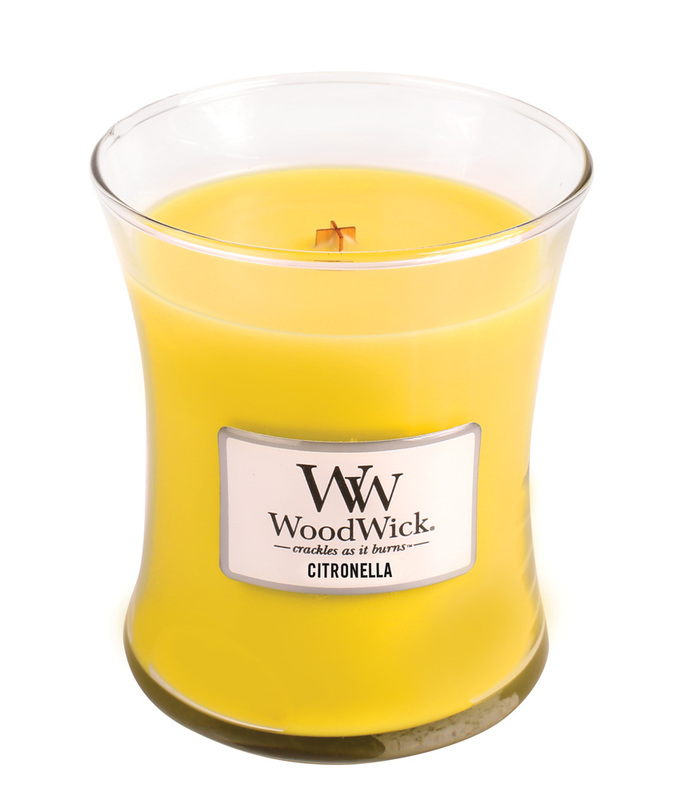 Citronella WoodWick Candle 10 oz.